We're VERY PASSIONATE about sound here at #IHQ. 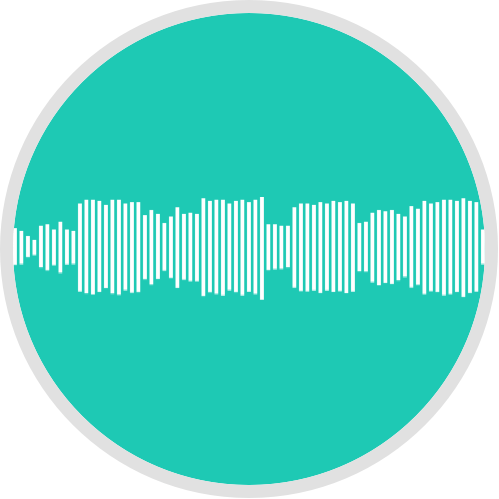 It Doesn't matter if you need an instrumental to perform to or if you need your song finalized for it's release, offering 'Top Notch' working experience, we're sure to be a major asset to all artist we make connections with." 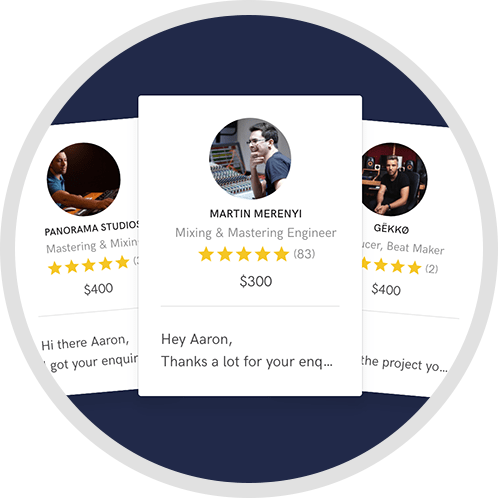 our team is ready to bring your song or album to Life! After discussing the overall sound or vibe that you're looking to achieve, you'll send your files via Drop Box or something similar. To get started we'll need a rough mix of your song & the Tempo/BPM. 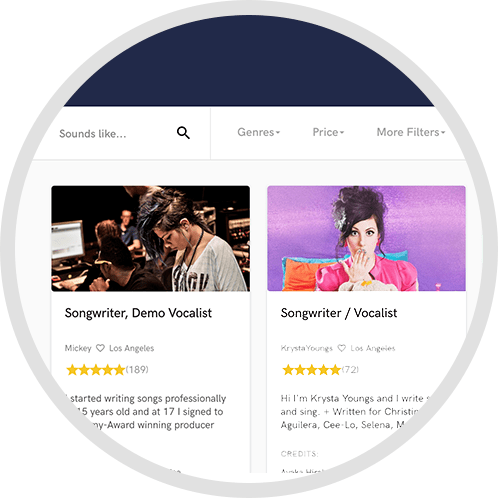 Once done, we'll email you an Mp3 of your song & discuss any changes you may want, if any. We'll work with you until you get that perfect sound! 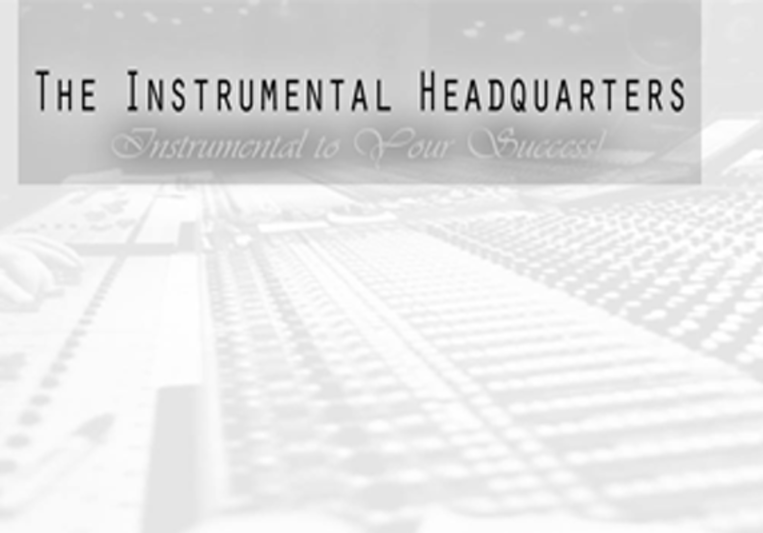 #IHQ Beats - Mixing - Mastering, Instrumental to Your Success! Contact Us to Get Started. A: Don't let the price turn you ONTO or OFF of hiring someone. Form the business relationship first! A: Too Many to Mention! A: Learning to Use a Compressor PROPERLY will save you loads of headaches! A: Hip Hop Music Production is My Passion! A: No two Process are identical tho I do follow certain fundamentals. A: We deliver recording sessions to local acts & also engineer most people we record. 3 Free Revisions, Single Song Typical 3 Day Turnaround.